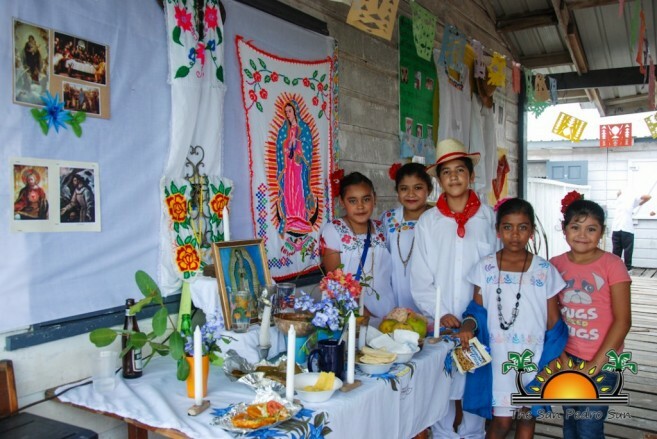 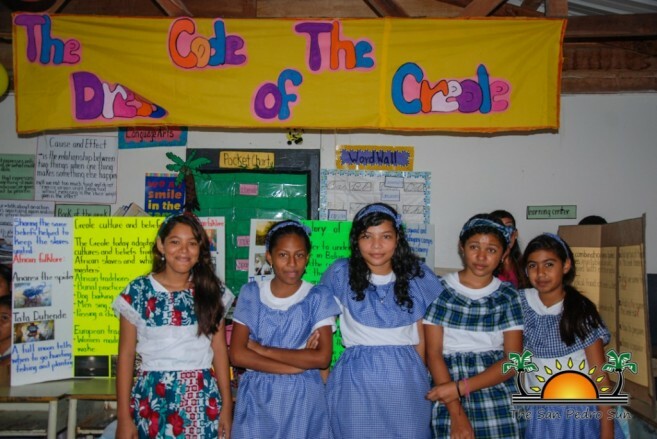 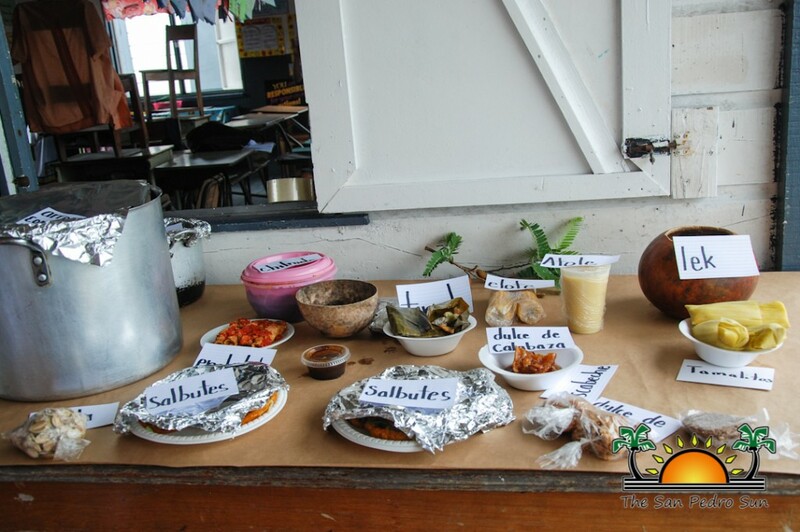 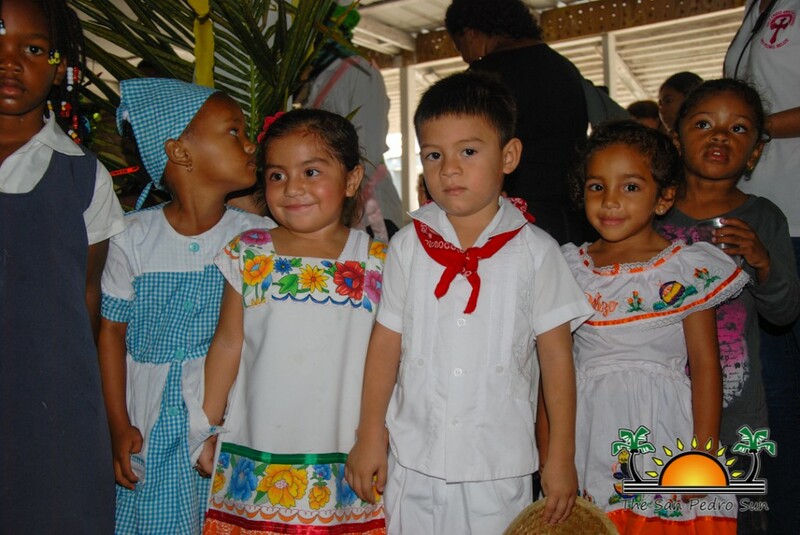 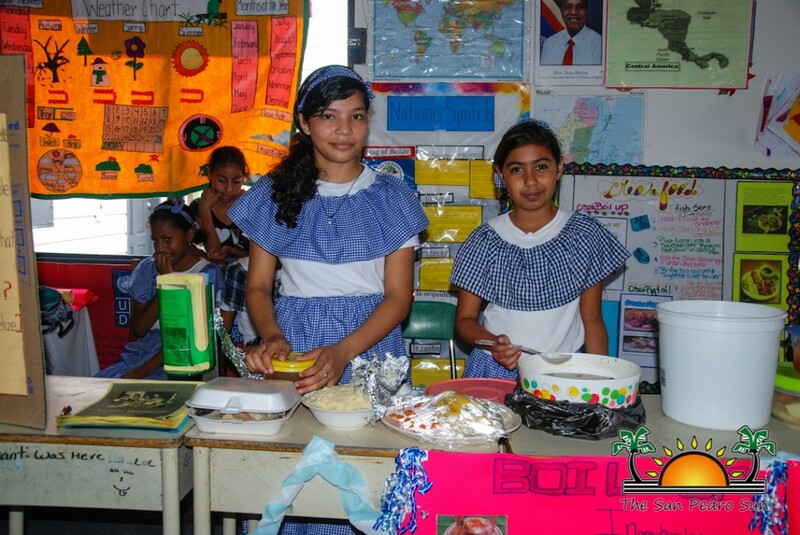 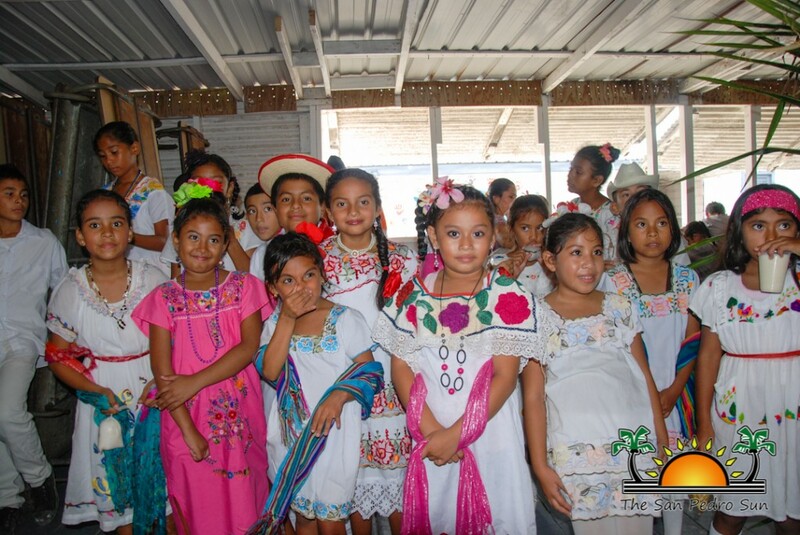 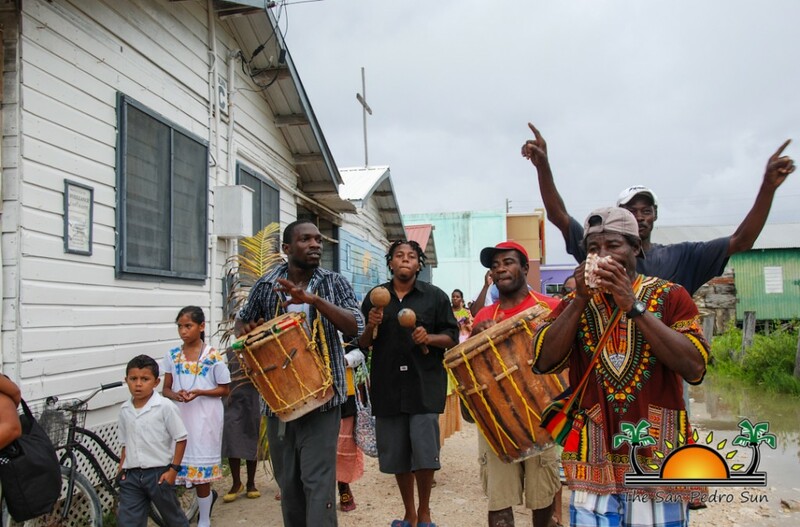 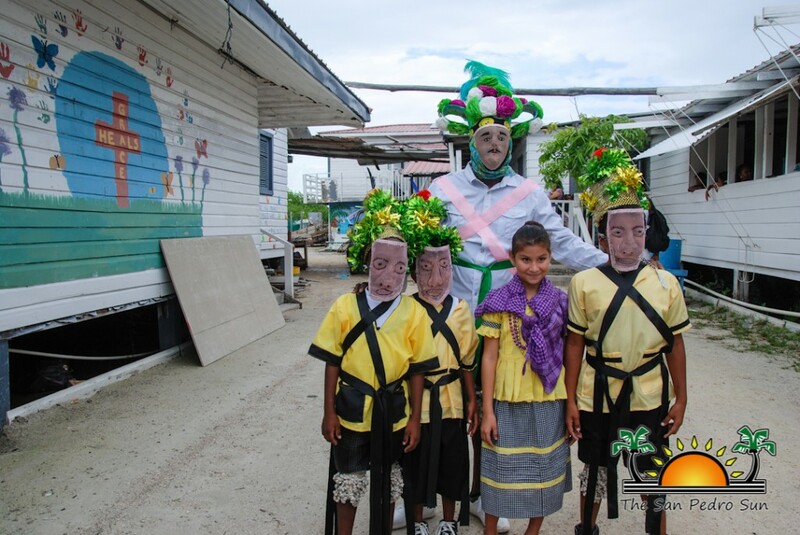 The students of Holy Cross Anglican Primary School celebrated Belizean culture on Friday, November 21st with their annual Culture Day Fair. 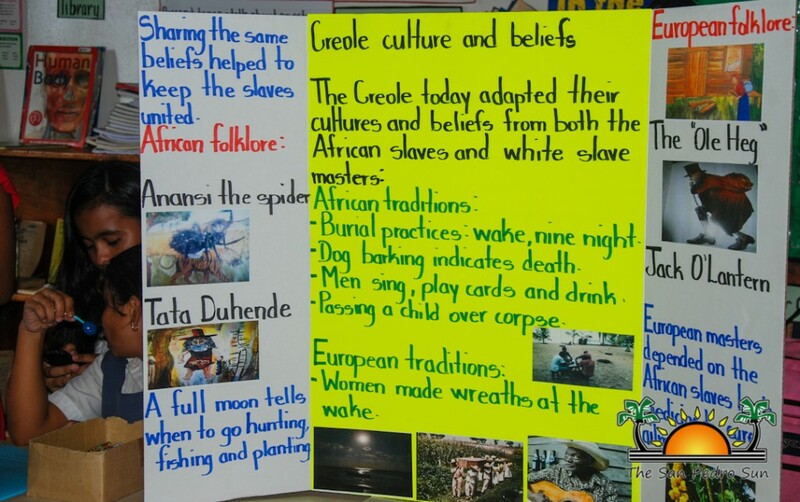 Students had the opportunity to showcase their knowledge on the country’s various ethnic groups to parents, guardians and friends. 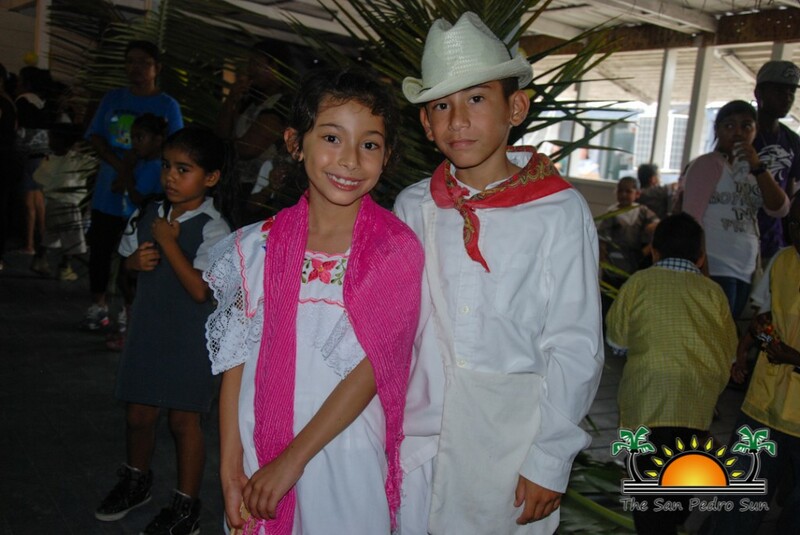 Many of the students and teachers dressed up in cultural attire and enjoyed a fun day of activities for the whole family. 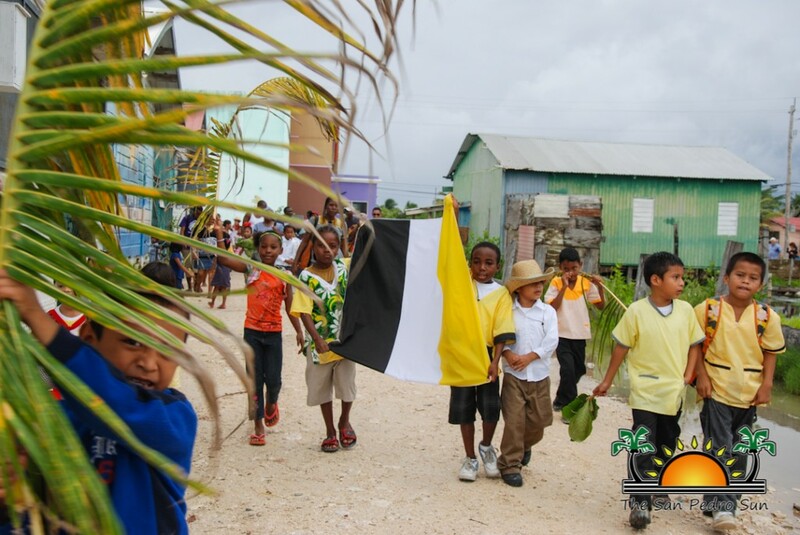 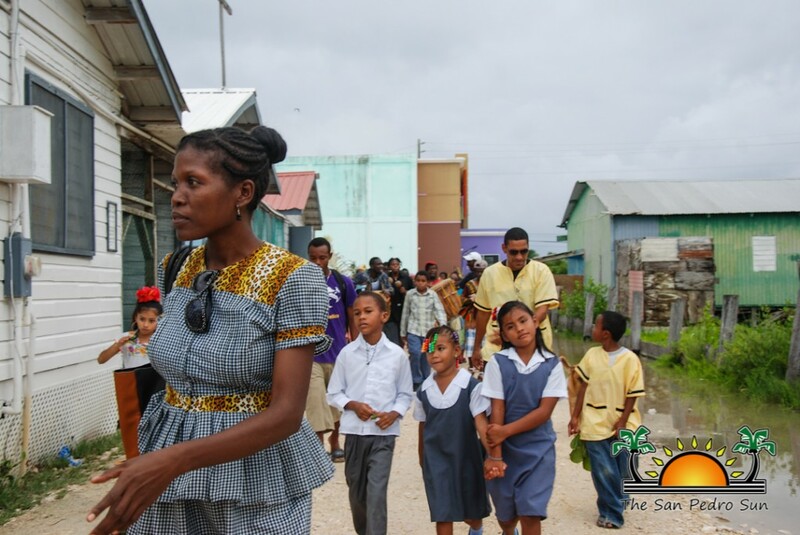 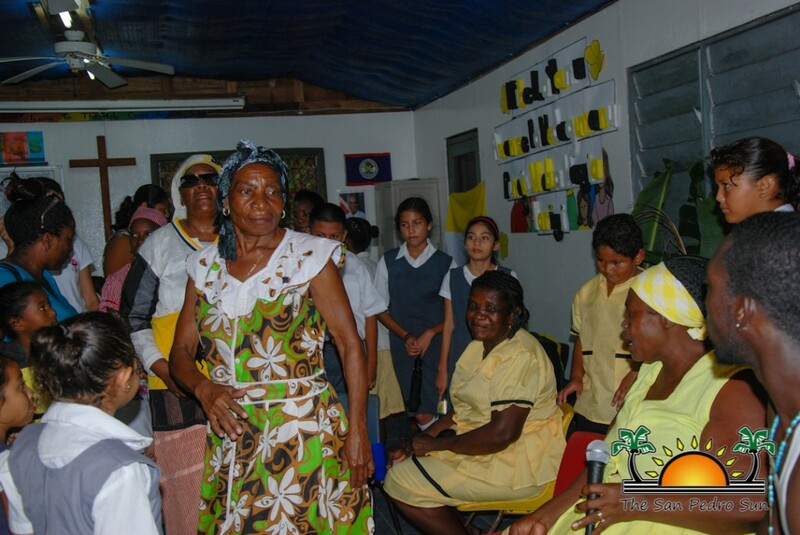 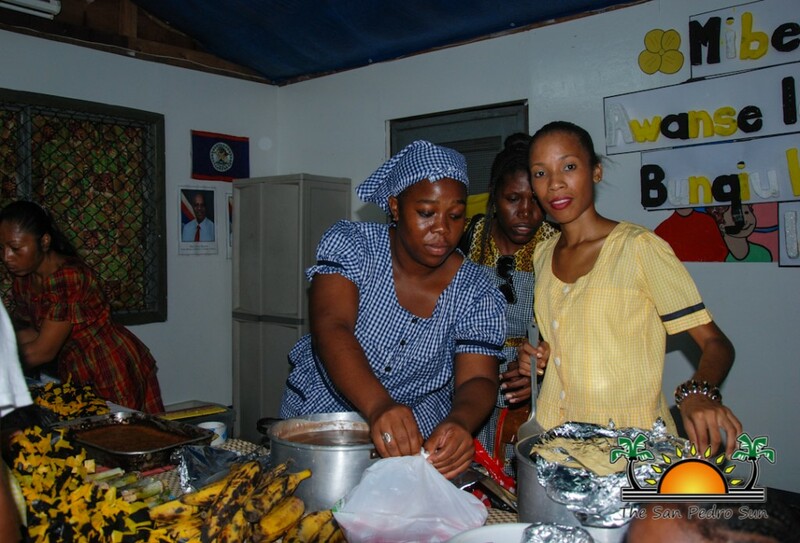 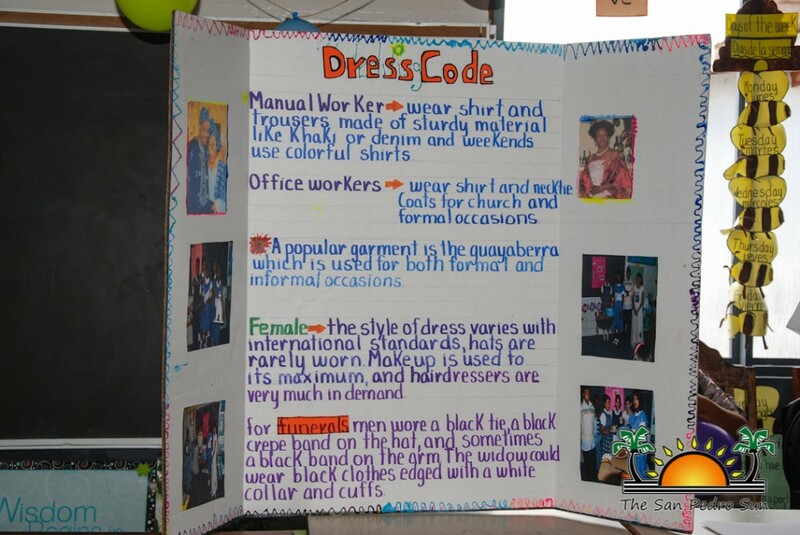 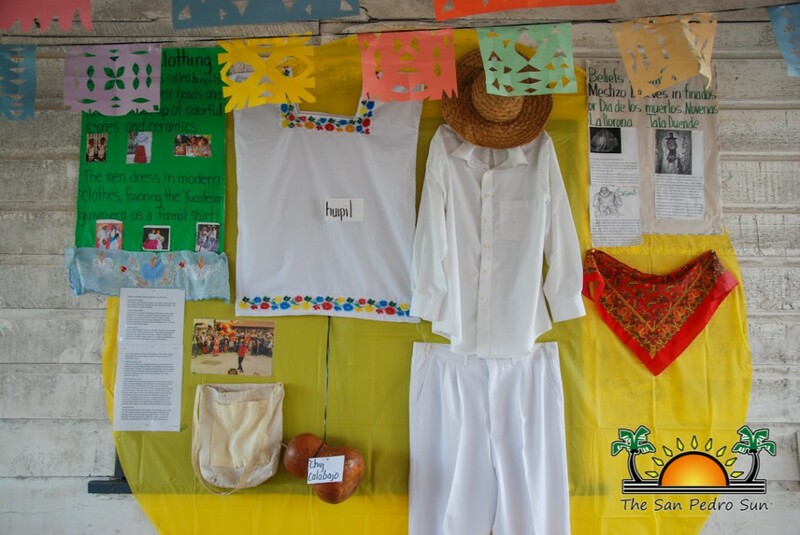 The event required upper level students to present on the food, clothing, music, dance and history of the three main cultures of Belize: Garifuna, Creole and Mestizo. 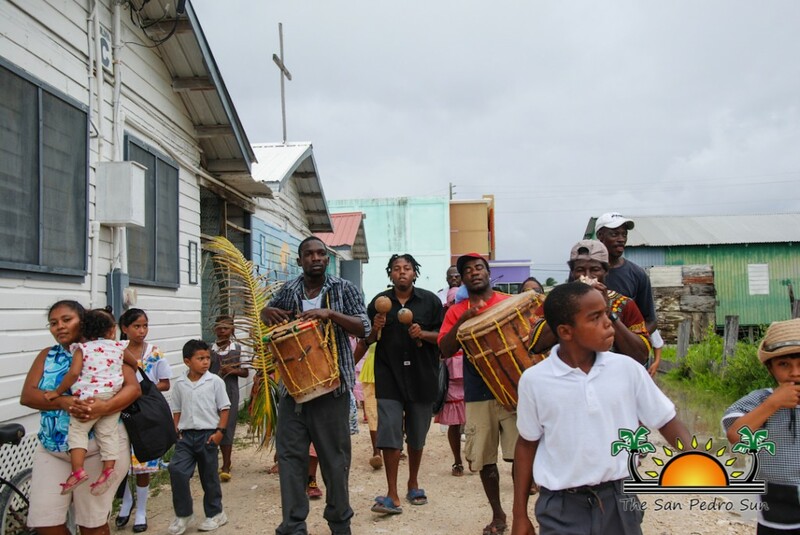 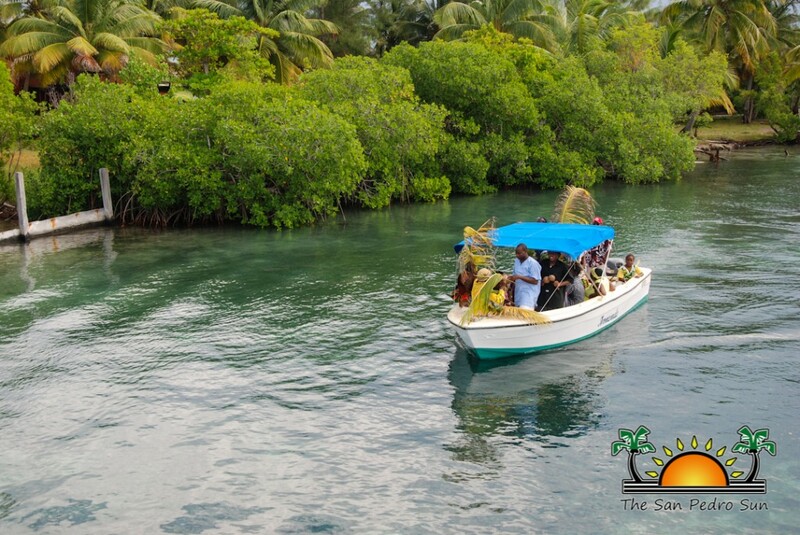 The day started at the Boca del Rio Park with the reenactment of the historic Garifuna landing on the coast of Belize on November 19, 1832. 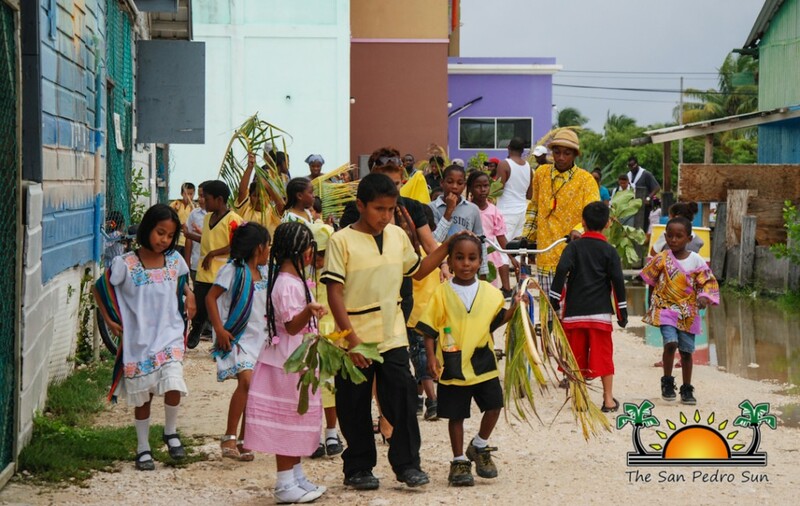 After that, the students held a procession back to the school where the main activities took place. 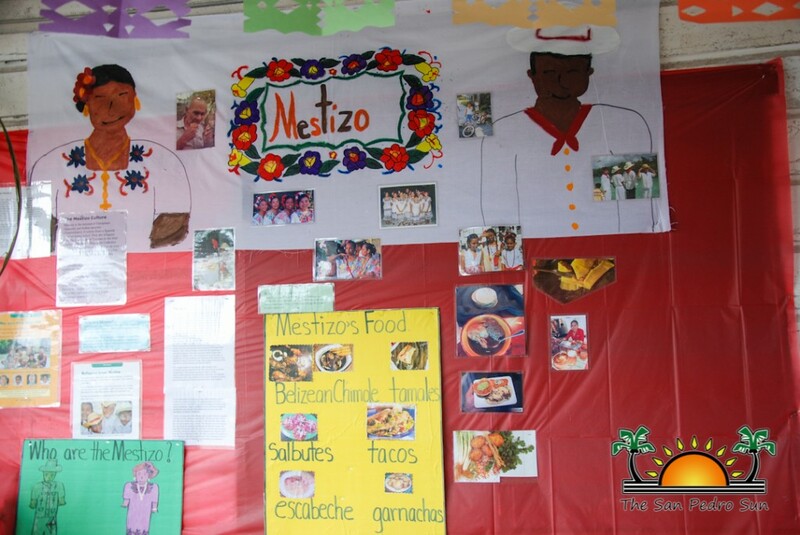 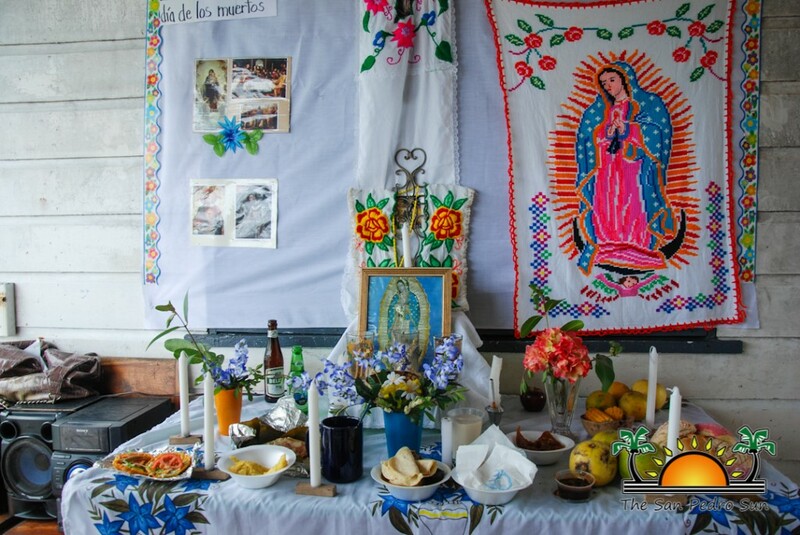 Students set up information booths for each culture, and guests had the opportunity to sample traditional dishes, as well as learn the history of the ethnic groups. 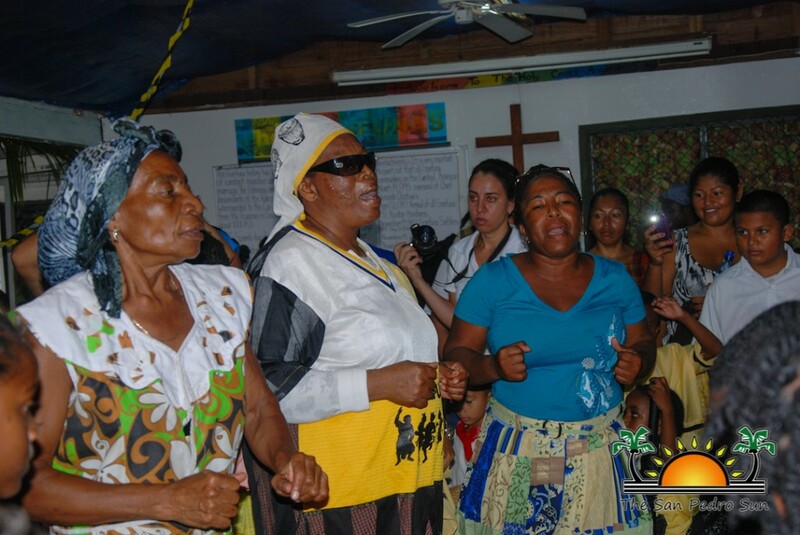 The highlight of the day was the presentation of the Garifuna’s Jankunu dance and the Mestizo’s Maypole dance. 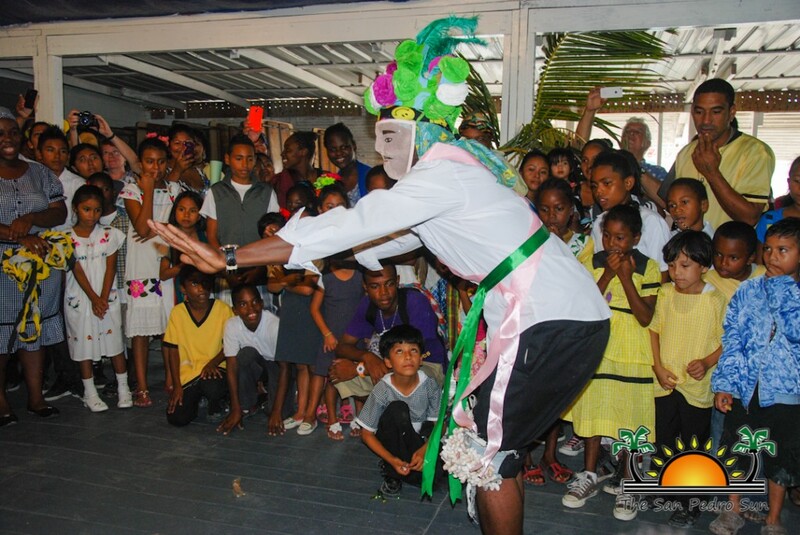 The event was a great way to encourage the youth to keep their culture alive. Congratulations to all parents, teachers and students on making the Culture Day Fair a huge success.